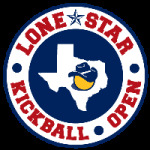 Discover the #LSKO2015 Tournament Agenda here. The fields are approximately a 15 minute drive from the host hotel. We recommend that you bring/use sun screen lotion to avoid sunburn, and perhaps a light windbreaker or hoodie/sweatshirt for comfort in case it is windy the day of the tournament. There are a few fast food and grocery stores in the general area. However, it is highly suggested you bring food items and drinks. 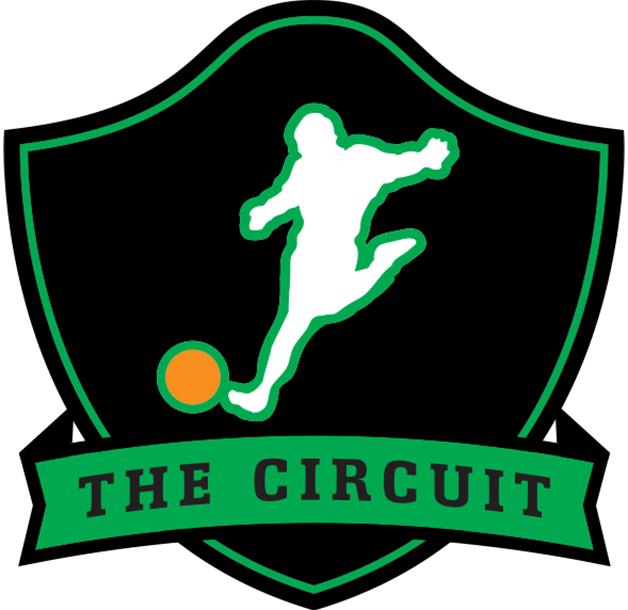 Check out this Kickball tournament 'Austin, TX - Lone Star Kickball Open #LSKO2015' with The Circuit!